Special for the company Xtrematic and the attraction Extreme-Machine studio DREAMPIX was created a series of films about extreme sports. 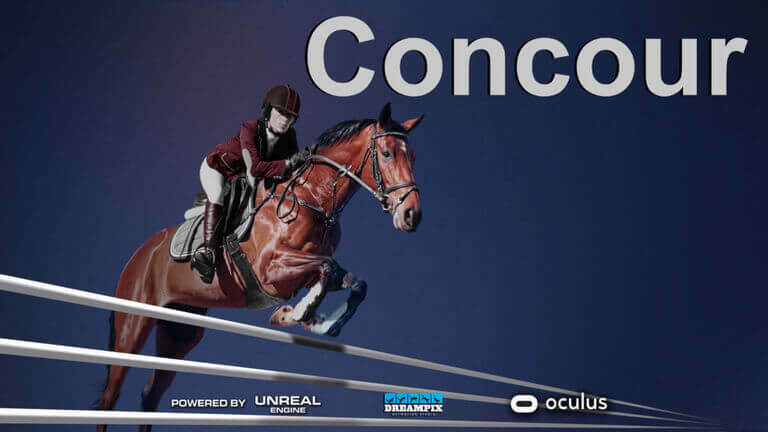 The first simulator of equestrian sport in VR! Hooves thud, the wind in your hair and the slight shaking will allow you to plunge into the wonderful world of equestrian sport. Try something you’ve never experienced before but always wanted to. Visit places you’ve never been to before but always wished you could. Philosophy, Risk and Adventure Sports! Why are VR-extreme sports more popular than ever? Extreme sports are recreational activities perceived as involving a high degree of risk. These activities often involve speed, height, a high level of physical exertion, and highly specialized gear. Ready to feel your pulse racing? Virtual-Reality attraction “Extreme-Machine” is an extreme sports simulator that works with Oculus Rift, HTC Vive, and Samsung Gear glasses.